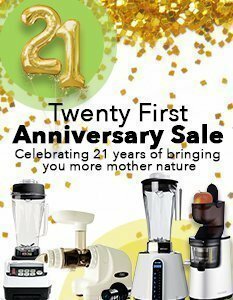 Vitality 4 Life's high performance blender selection includes the best brands and models on the market. 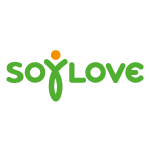 They offer diverse advantages and functions, allowing you to elaborate anything from healthy green smoothies to soups and baby food. 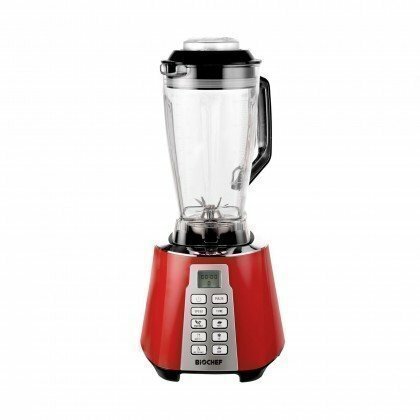 In fact, our blenders use the latest technology to blend and crush practically anything! Do you want to start making delicious, fresh smoothies and soups? Are you looking to find a more compact solution to your giant food processor unit? Or do you just want to make food prep that little bit easier after a long day in the office? Then a Vitality 4 Life Food Blender is the answer! In recent years, high performance blenders have gained more attention as domestic households demand commercial quality kitchen appliances. 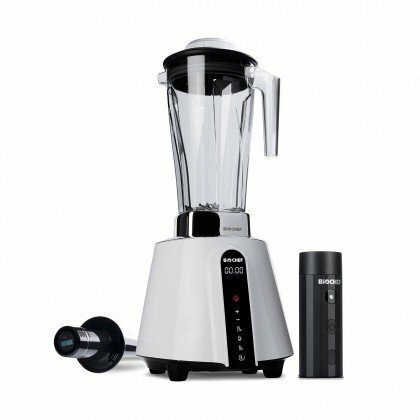 Taking blending to a whole new level, food blenders with high-powered motors are capable of not only pureeing and blending to a smoother consistency than you once thought possible, but can also perform a multitude of kitchen tasks such as crushing ice, kneading dough, grinding coffee beans, and even making hot soup or ice cream. Ultimately saving you time and effort, and most importantly, replacing the need for many other appliances or gadgets to give you back that much needed countertop space in your kitchen. 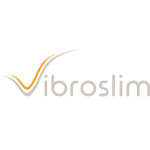 Vitality 4 Life is leading the way in terms of technological developments in "super blenders" and focusing on usability of the machines to make the experience easier and simpler than ever before for the customer. 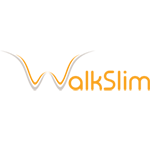 Follow our Blog for even more information, tips, advice and yummy recipes. As we’ve promised, a Food Blender is for more than just smoothies...click here to find out what other delicious foods you can whizz up in a matter of minutes! 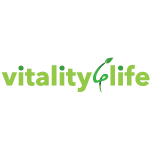 Vitality 4 Life offer a large selection of Food Blenders. But, what are the differences between Vacuum Blenders and Personal Blenders in comparison to our traditional models? Vacuum Blenders remove the air from the blender jug prior to blending ingredients to minimize oxidation. 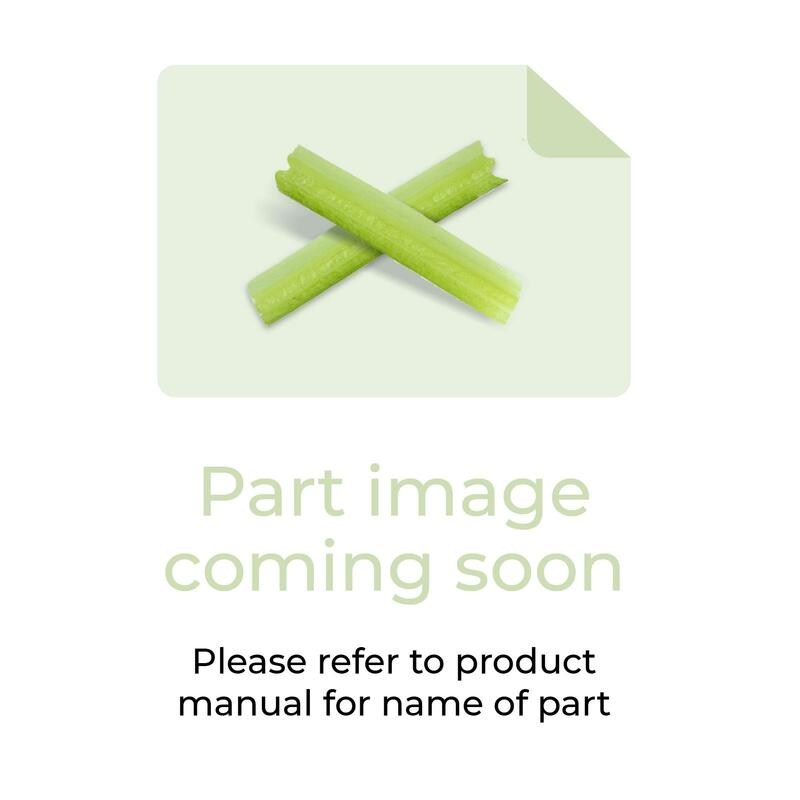 The BioChef Living Food Vacuum Blender has all the qualities of our BioChef Living Food Blender, but comes with the addition of a vacuum blending accessory which simply attaches to the jug to offer you the latest in blending technology. A Personal Blender is more compact and is typically used for single-serve purposes. Although small in size, our favourite BioChef NutriBoost Bullet Blender does not compromise on quality or benefits. Offering a complete 12-piece set and a powerful 900w motor it can break down nuts, seeds, wheatgrass and even whole fruits. 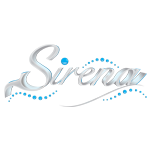 Before purchasing a blender you should think carefully about what it is you want from your appliance. 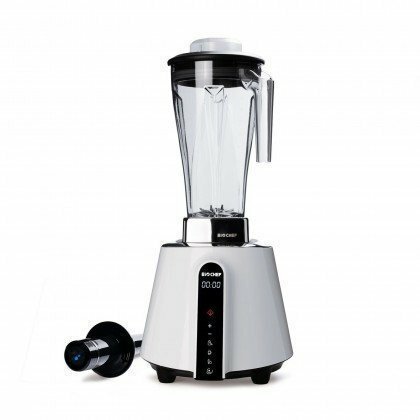 While all blenders have some basic features in common, their power and capabilities can vary. The shape, size and aesthetic appeal of blenders can also be a factor, particularly if your kitchen workspace is limited, or you are working in a commercial kitchen and need your appliances to be consistent with a certain look or feel. 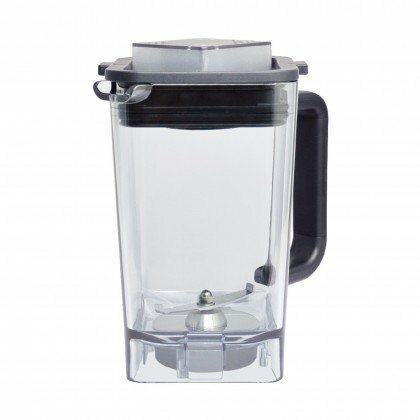 Most blenders have a jug capacity of 1–2 litres, but if you are blending soups or smoothies for the whole family you will want to ensure that you have the capacity to feed everyone in one sitting. The ability to adjust blending speed can be important, too. If you are looking to make milkshakes or ice creams and need to blitz ice, then a powerful motor and resilient blade is particularly important. 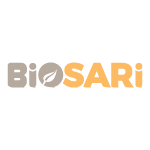 When choosing a blender it is very important to be clear about the use that it will have, that is, if it will have to support a professional or industrial requirement or if you will only be using it at home. In both cases, of course, the device must reach a certain level of power. For families, the BioChef Galaxy Blender can be an excellent option - it has a 1.45L jug and comes with three different sized free cups. In the hotel industry, on the other hand, it is essential to use a commercial blender, such as the BioChef High Performance Blender. 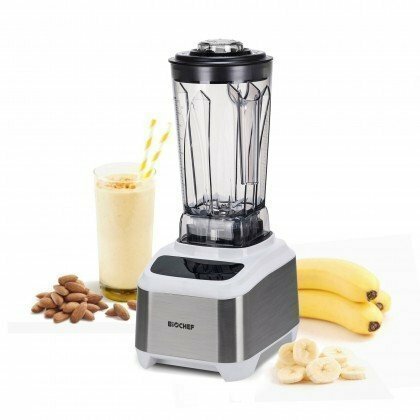 By virtue of these aspects, before deciding on a particular blender try to evaluate how many daily shakes you intend to make, and use that as a guide to choose the correct device. 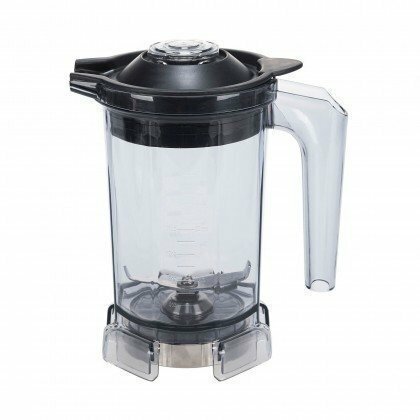 Food Blenders usually come with either a plastic or a glass jug, both offering good results in the preparation of smoothies. The key to choosing the material of the glass lies in contemplating your preferences. 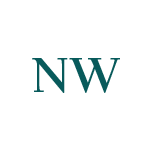 Glass containers in general are heavier than other materials and more prone to breaking. While plastic containers are lighter and more practical. Below we explain why toxic-free plastic is recommended. 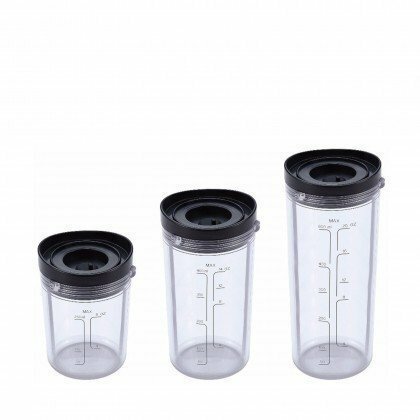 When comparing various blender plastic jugs, check for those that are free of BPA (Bisphenol A); a compound that appears frequently in the composition of plastics and resins, which when combined with other chemical substances can be harmful to the body. 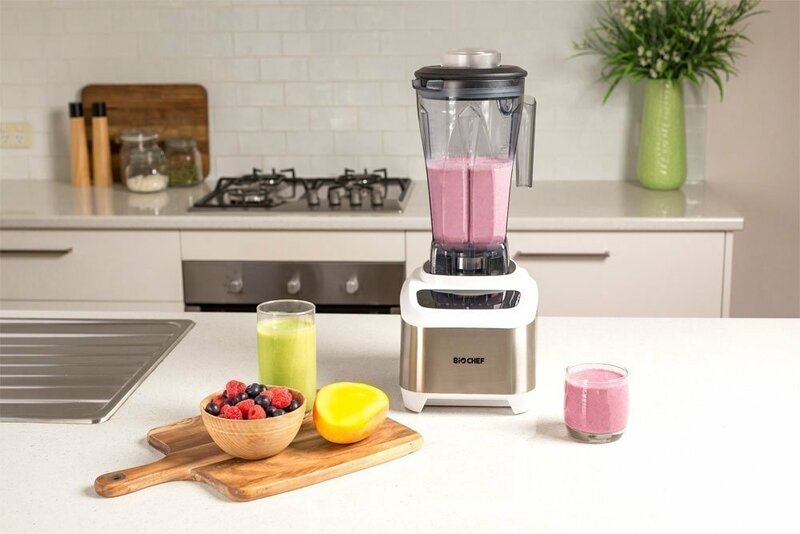 All of our BioChef Blenders use BPA-free materials. Another important factor is the level of noise a blender will generate when operating. The sound volume, usually, grows in direct proportion to the number of revolutions per minute (rpm) of the motor. 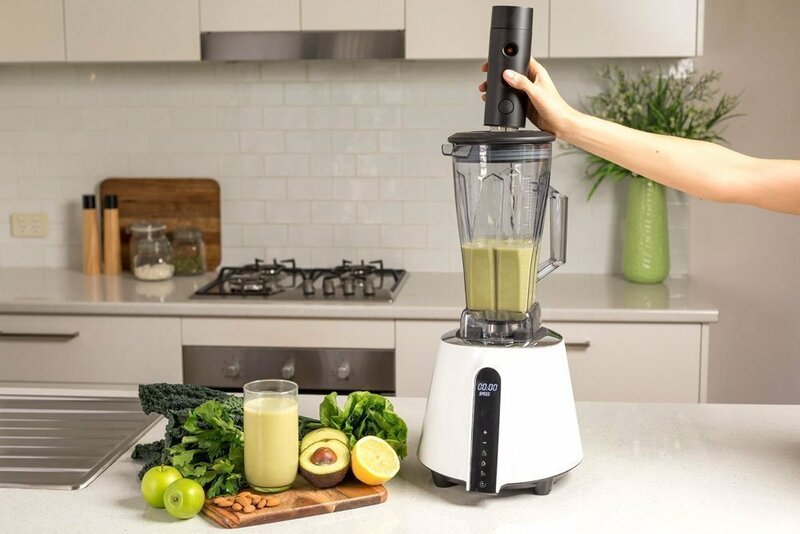 A blender with a brushless motor such as the BioChef Atlas Power model is much quieter and more environmentally friendly as it uses less energy. We hate cleaning! 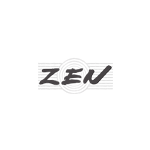 In fact, we prefer to stock appliances that are not only quick and efficient to use, but also make tidying up afterwards that little bit easier, too. BioChef Blenders are particularly swift to clean. Simply fill the jug half full with warm water, pour in a little of your everyday washing up liquid, add the lid and turn it on. Just five seconds on high will do the trick. 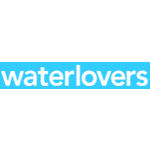 Then just tip the water away and your blender will look good as new once more. A mid-range model such as the BioChef Galaxy, with a power of 1000 watts, is a great alternative for home and is available at an affordable price. 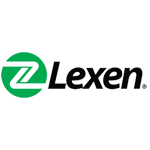 Logically, an industrial blender with a much more powerful motor has a higher cost, and its destination could be the catering sector, for example. When it comes to the blades, what you must take into account is the quantity and their position. The minimum acceptable for a good quality blender is that it has at least four non-aligned blades. All Vitality 4 Life Blenders use 4 to 6 blades made of Japanese stainless steel, placed in various directions for optimum results. Juices and smoothies both taste great, are easy to make and offer fantastic health benefits. Anything that uses delicious, fresh fruit and vegetables in their raw form is good for you. But, there are some distinct differences between juicing and blending. 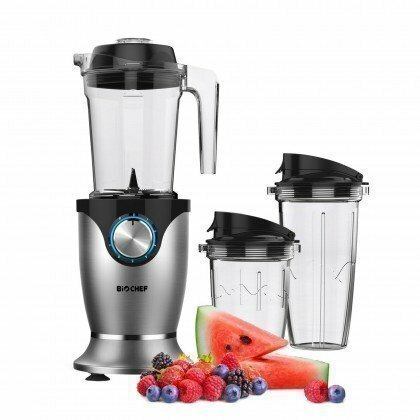 Typically, blenders do not release the juice from the pulp in the same way as a juicer. Instead the food contained within the jug or pitcher is the whole foodstuff – fibre and all. 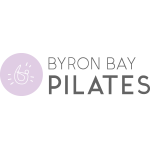 Where our blenders differ, however, is that they are able to separate the juice from the fibre to make it more readily accessible for the body to digest. 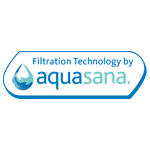 This method helps promote the release of phytonutrients into the bloodstream and deliver genuine health benefits. 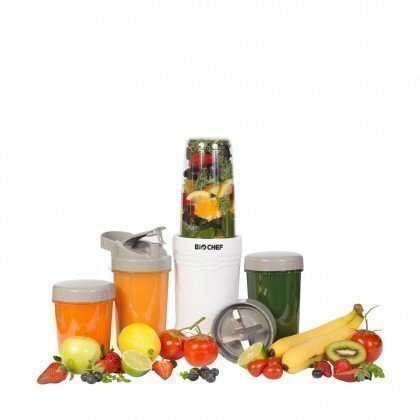 The difference between a BioChef Blender and a Cold Press Juicer is that the juice is not then extracted from the fibre. 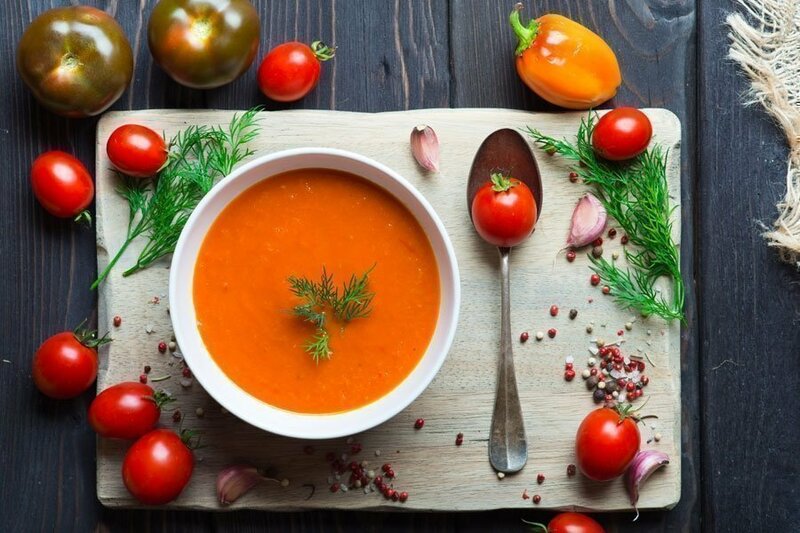 For this reason, blended foods such as smoothies or soups tend to be more filling than juices because the fibre fills the stomach much more, forming complete meals in their own right. 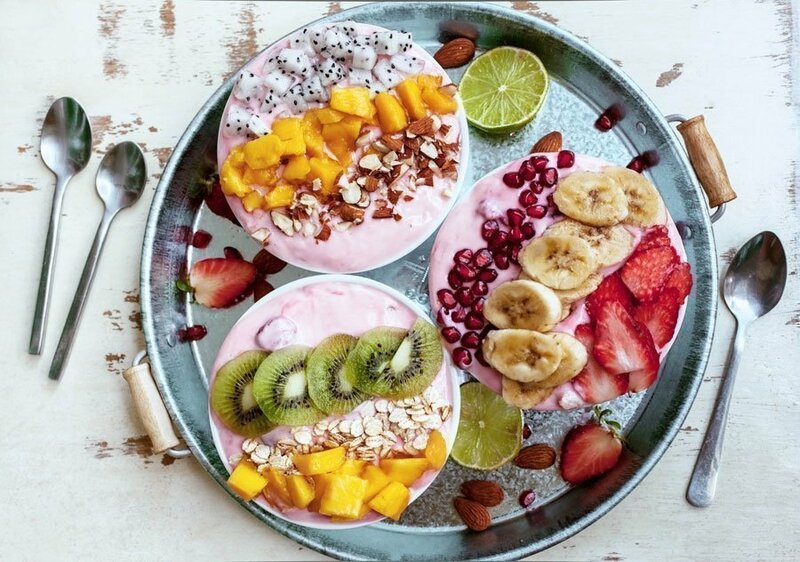 Check out our top 5 Healthy Smoothies Recipes, here. While juices are less filling, they do still offer individuals the opportunity to cram in more nutrients in every sitting – both fruit and vegetables. 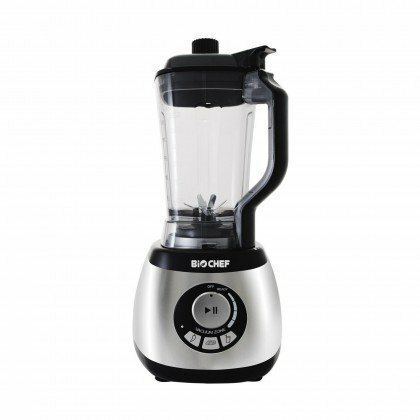 Our range consists of the finest blenders on the market today. 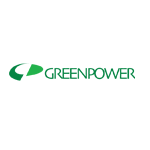 High powered, easy to use, versatile and made using the most durable and environmentally friendly materials, they have all been designed and developed to reflect in keeping with our company ethics and commitment to excellence. 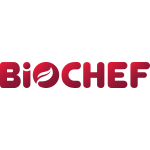 Underpinning the BioChef mission to promote a healthier lifestyle is an enthusiasm to help customers increase their consumption of raw ‘living’ foods through juice, smoothies, and other delicious recipes. BioChef’s very own Enzyme Protection Technology (EPT) is featured in all of our BioChef Food Blenders, preserving the vitamins, minerals, and nutrients by maintaining the optimum temperature to prevent degradation and keep food as close to its natural state as possible. 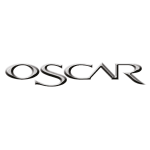 Browse through our range and get in touch with our helpful staff if you have any questions. 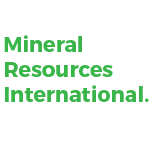 We are available on email and telephone or even via our convenient Live Chat service.